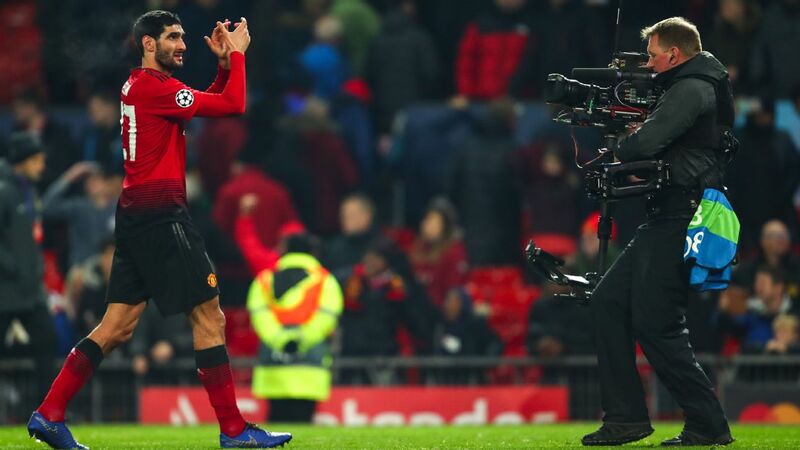 Games of football are defined by a fluid narrative. One thing happens, followed by another, and then another. The referee's whistle is seemingly the only protection against the possibility of infinitely alternate realities. So much in football rests on the timing of a movement or decision, or the mere bounce of the ball, creating perpetual causality. 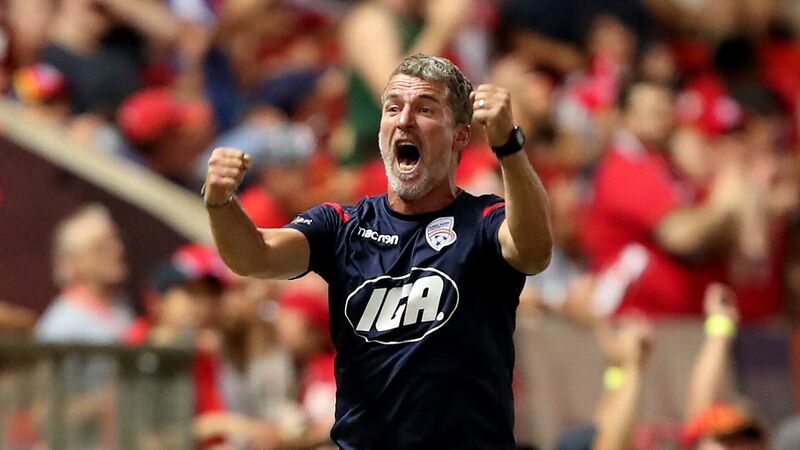 With the confirmation Adelaide United will not extend Marco Kurz's contract at the end of this A-League season, and the dominant thought of football being a results business in mind, it is impossible to avoid the question of the unknown. 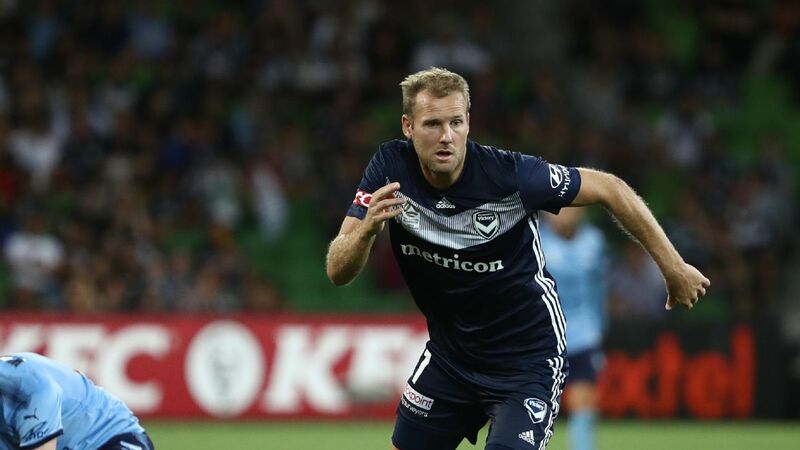 Looking back, the Reds' elimination final loss to Melbourne Victory last season seems so intrinsically tied to the fates of Kurz and his counterpart that day, Kevin Muscat. As Jorge Luis Borges once wrote: "It only two takes two facing mirrors to build a labyrinth." 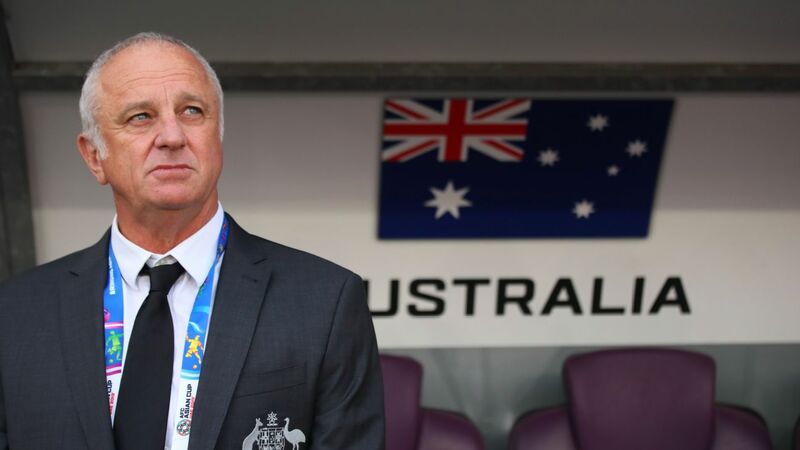 - Jukic: Will Australia's technical director please stand up? That day in April last year, Adelaide were 1-0 up at AAMI Park following Nikola Mileusnic's goal on the counter in the 57th minute. Four minutes later, Victory goalkeeper Lawrence Thomas denies Baba Diawara with a fine one-on-one save. 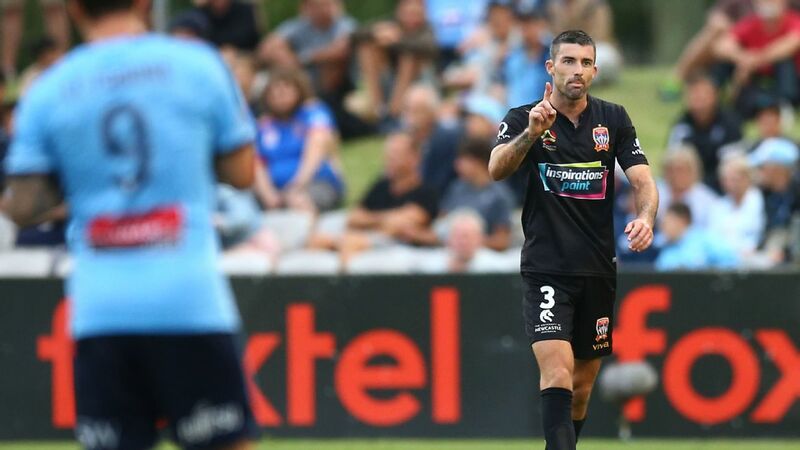 To that point, an anaemic Victory struggled with the majority they held in possession, and attempts from Terry Antonis, Kosta Barbarouses and Carl Valeri proved little trouble for the Adelaide defence. In the next passage, Victory take advantage of a transitional scenario with Barbarouses assisting Leroy George. Now 1-1, it was a critical moment in the game, and momentum shifts entirely in Victory's favour. It's not implausible to suggest, however, Diawara realistically making it 2-0 in the prior passage would have made for a hammer blow. 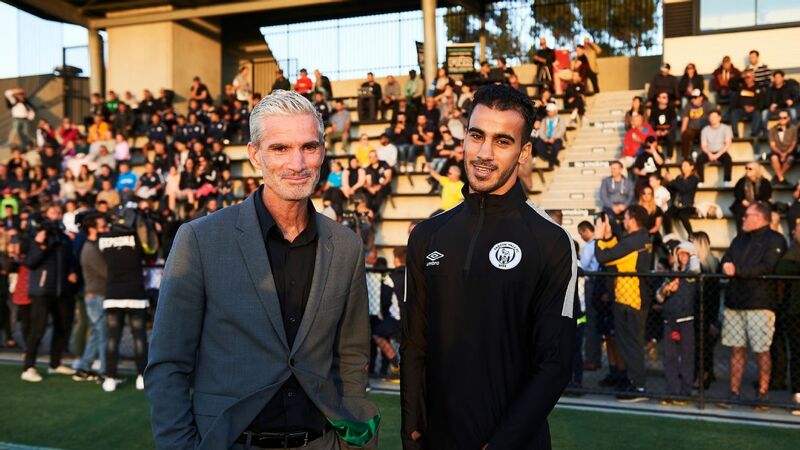 Instead of Adelaide going on to face a Sydney FC side they had success in nullifying, Victory win the 2018 A-League title by playing a similarly reactive brand of football. With the A-League finals, where six of the competition's 10 teams have the opportunity to lift the Toilet Seat, a mere three weeks of results can potentially create a false equivalency. Because, irrespective of football's inherent volatility, results give players and coaches air to breathe. Results ultimately impact on leverage, for better or worse. While the same vulnerabilities have remained with Victory and Adelaide under Muscat and Kurz respectively this season, the latter has arguably just had less freedom to operate. Essentially, a fifth-place finish and finals exit on the first weekend sounds much less satisfactory than a fifth-place finish and having a legitimate chance to make and win the Grand Final. 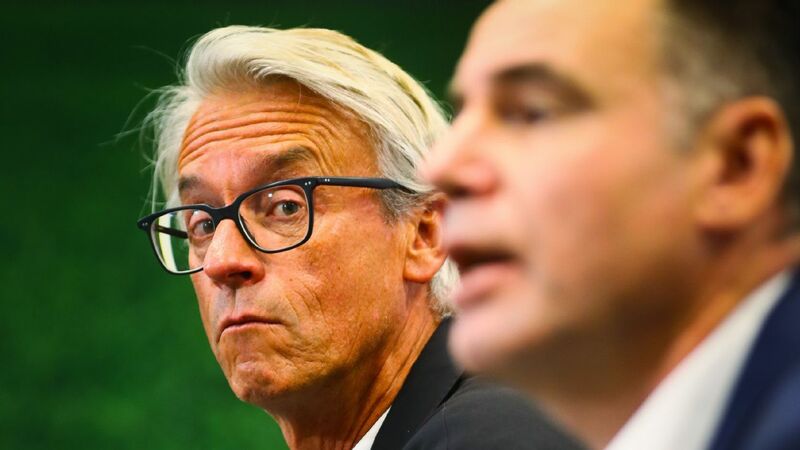 Couple the latter scenario with Adelaide's FFA Cup triumph in February, and Kurz's bargaining position with Reds chairman Piet van der Pol is much greater, despite his team's effectiveness being almost totally dependent on whether they have the ball or not. Although the defensive capacities of teams in the A-League must be taken with a grain of salt, Adelaide have been relatively solid in that phase of play under Kurz, ranking fourth for goals conceded (28) so far this term. That figure almost perfectly aligns with their expected goals against figure (27.99), which also ranks fourth in the competition. In the attacking phase of play though, outside of transitional opportunities, Adelaide remain utterly one-dimensional. Recent losses to Western Sydney and Sydney had similarly lifeless play, but last Friday's 2-0 loss to Perth was a showcase in dead possession, with 58.4 percent of the ball generating three less shots (11) than the Glory (14). 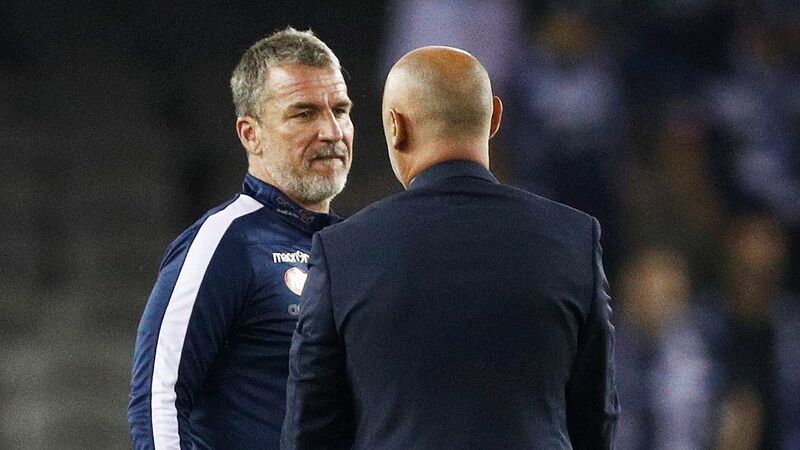 Adelaide's elimination final loss to Melbourne Victory last season was crucial the fates of Marco Kurz his counterpart that day, Kevin Muscat. It has never just been about the amount of shots, though. With the Reds under Kurz, their generation of attempts has always been a question of quality vs. quantity. When the defence is embedded, a lack of penetration from Adelaide's midfield necessitates distribution of the ball laterally, meaning the bulk of shot attempts come from crosses and consequent spills from crosses. Kurz's side led the league in shot attempts last season with 377 and are currently third with 304 in 2018-19. In both terms, though, Adelaide have put in 100 more crosses than the second most. Especially considering Ben Halloran's deployment as a makeshift striker for an extended spell this season, it defies logic that Adelaide are on track to surpass last year's total of 572, with 19.45 crosses per 90 minutes compared to 2017-18's 18.73. As such, their average expected goal value per shot ranks seventh in the league at 0.11. 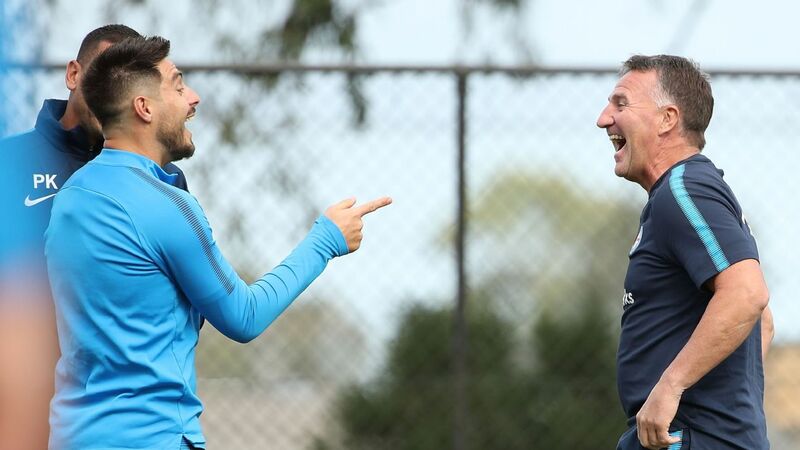 Reports from Adelaide have suggested a lack of alignment on the club's future direction between Kurz and the board, but the ability to make that decision is enabled by the club's form. Although there is validity in the belief Kurz has been reticent in trusting younger players -- when considering the distribution of playing minutes over his tenure -- that also becomes a much easier sell, when results are as unpredictable as they have tended to be under the 49-year-old. In short, it's all about leverage. Now, if Adelaide make the finals again this season, it doesn't necessarily change the reality that -- just like the German -- their fate has long been in the hands of others.